Wayne Lavender is the Executive Director of The Foundation 4 Orphans (F4O); an international organization dedicated to supporting the emotional, educational, physical and spiritual needs of orphans in some of the world’s most poor and war torn places. Listen in to hear Wayne discuss how reading books such as Death of a Salesman encouraged him to reflect on the kind of impact he wanted his own life to have in the world. 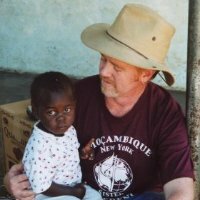 Hear how his calling to the ministry at an early age led to his ordination as a Methodist minister in 1984 and eventually to his first trip to Mozambique, where he experienced extreme poverty first hand. Wayne recalls how seeing the extremely impoverished with his own eyes “captured his heart” and encouraged him to rally the support of those back home to help the most vulnerable among us. At the end of this interview you will hear how passionate Wayne is in his belief that caring for orphans is the highest form of charity on the earth and how it is a means to create a more peaceful world. To support the Foundation for Orphans, visit www.F4O.org or call Wayne directly at 203-417-7362. His email address is wayne@F4O.org. 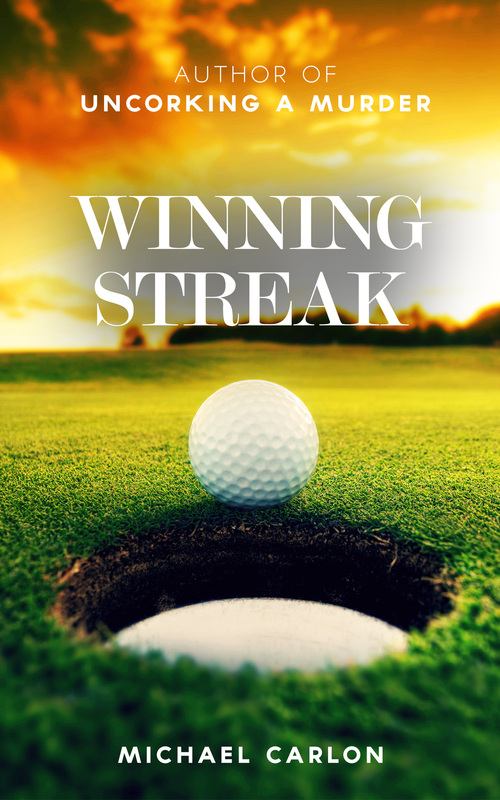 This episode is brought to you by my new novel Winning Streak – a story about a young man struggling get his life back on track after the sudden death of his father. Pick up Winning Streak at Amazon.com, Barnes and Noble, or wherever you buy books online. Available in e-book and paperback. Click the play button below or download the interview directly from iTunes or Google Play by searching for Uncorking a Story.